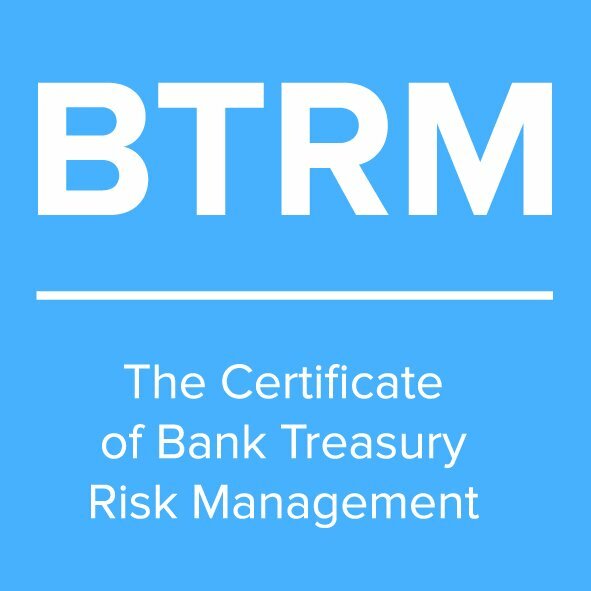 The Certificate of Bank Treasury Risk Management (BTRM) is a professional qualification and certification in bank Treasury, Capital Markets and balance sheet risk management. The programme is a 6-month, part-time, modular qualification with cohorts starting every April and October. 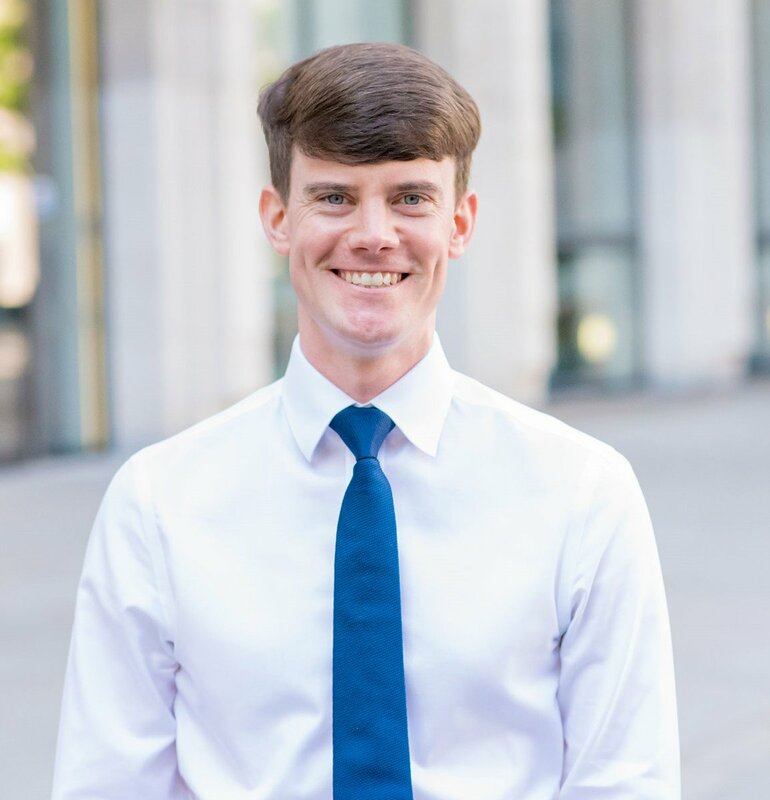 Obtaining the BTRM provides students not only with a recognised professional qualification demonstrating excellence in the Treasury space, it is also a sign of genuine commitment to excellence in risk management.